Rihanna has been rocking some nice shirts recently, oh she looks good! that is why she is a fashion icon. she rocks anything at any time and gets away with it. 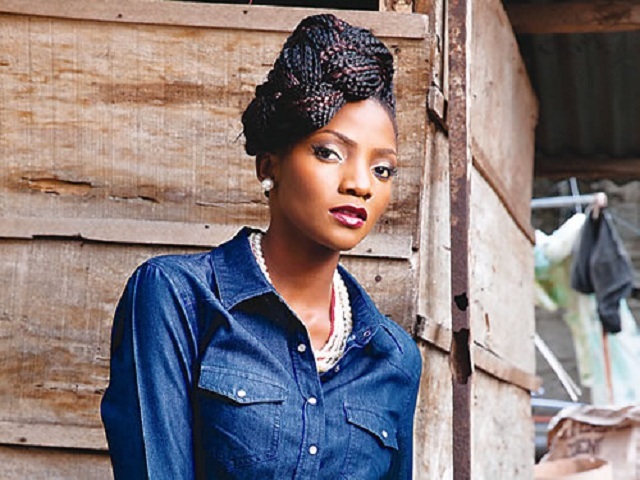 Simi can’t marry Falz, says she has a man already!